Renovated over the years, this comfortable semi-detached cottage is deceptively spacious, . . . This old village property has BAGS OF CHARM and great potential as a family home (6 beds! ), a . . . This building plot (1351m2) is ideally situated outside the village of Villefranche de . . . This spacious character house is set in the middle of a very popular village with shops and . . . Perfect opportunity for self sufficient living! Stone converted barn with owners . . .
A beautifully proportioned 5 bedroom Maison de Maître . 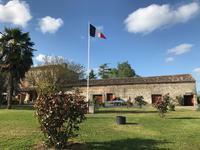 This majestic Maison de Maître is located within walking distance of a popular small village . . . This lovely home is located in a pretty hamlet not far from local shops. It comprises of 3 . . .
5 bedroomed stone property totally private in its 11 hectares of land . This property is ideal for anyone who wants no neighbours totally secluded in 11 hectares, . 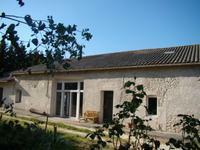 . .
Charming stone house with gite and lots of outbuildings scope to make a gite complex. This property is located on the outskirts of the lively village of Villefranche de Lonchat . . . This pretty family farmhouse with original stone walls and beams has great living space, . 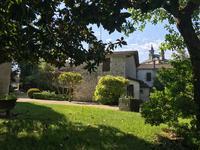 . .
On the edge of the Dordorgne and Gironde this gorgeous property is a perfect family home or . . .
5 bedroomed stone property located in a popular village with amenities.A real bargain at this price !! This property is located in a village with shop,bakery, doctors, chemist, restaurant, . . . Stunning modern home with 3 bedrooms 3 bathrooms and exceptional views over the vines. 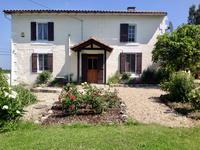 House built in 2008 located 40 mins from Bergerac and 1h from Bordeaux . The bastide town of . . .